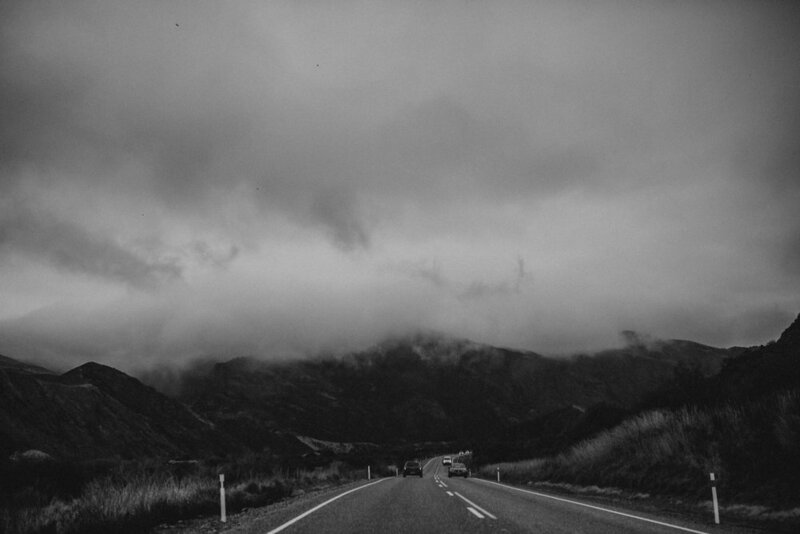 New Zealand has to be one of my favourite places in the world, especially the Otago region! 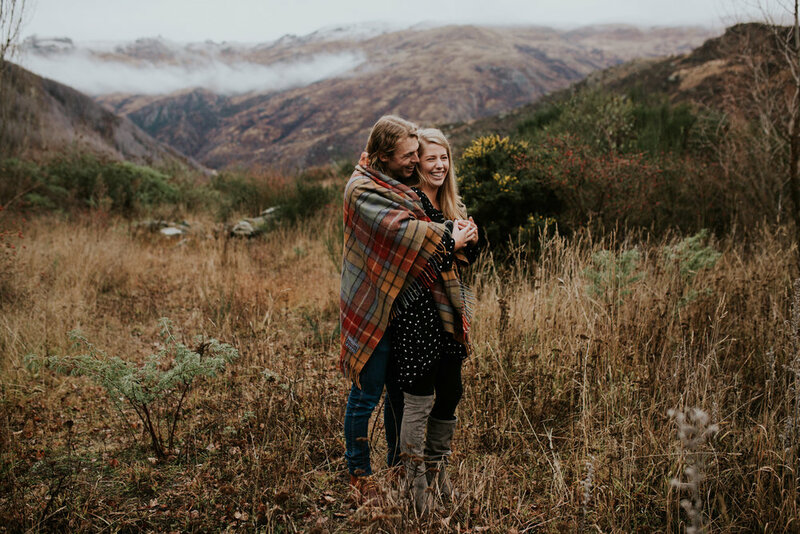 Queenstown, Wanaka, Gibbston Valley and of course, Arrowtown are just a few of my favourite place and recently I got to spend some time shooting, exploring and hanging out with some amazing photographers! During the trip, I got to shoot Hannah & Hayden as part of the workshop that I was attending! Check out the film I made below!